The Heartfelt Gourmet Basket by FTD is a warm collection of gourmet treats to convey your thoughts. 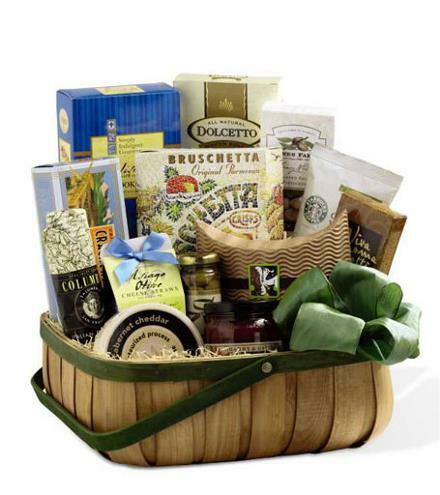 A basket accented with a ribbon bow arrives with a collection of gourmet delicacies they are sure to appreciate. Gourmet Fruit Baskets Delivered - Heartfelt Gourmet Basket.